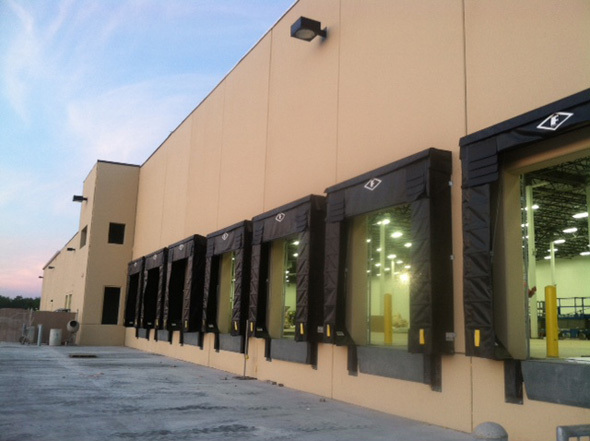 L&F Distributors - McAllen, TX - S. M. Wilson & Co. L&F Distributors - McAllen, TX - S. M. Wilson & Co. 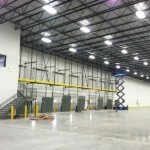 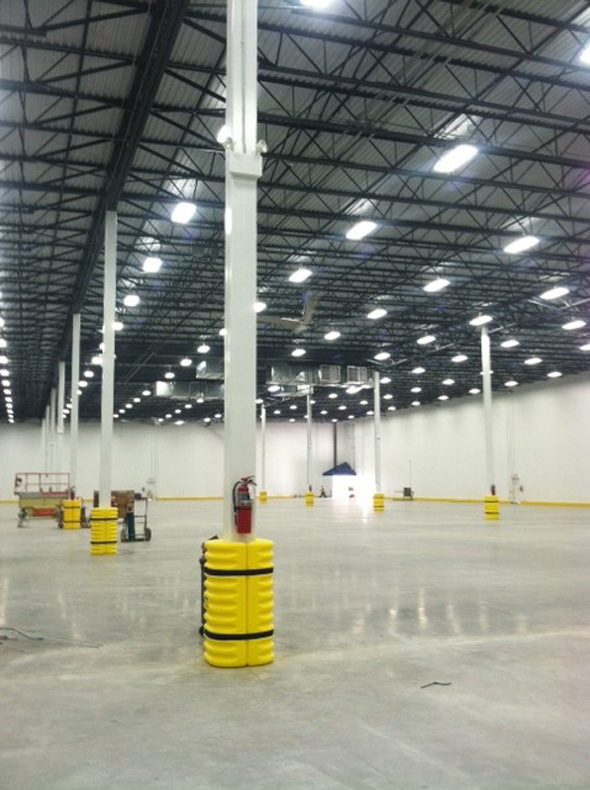 The distribution center project included a 80,000 SF expansion of the controlled environment warehouse, a remodel of the interior office and warehouse space and site work. 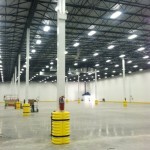 The expansion allows the warehouse to house a 4,000 SF wine storage area and a 3,000 SF insulated cooler for keg storage. 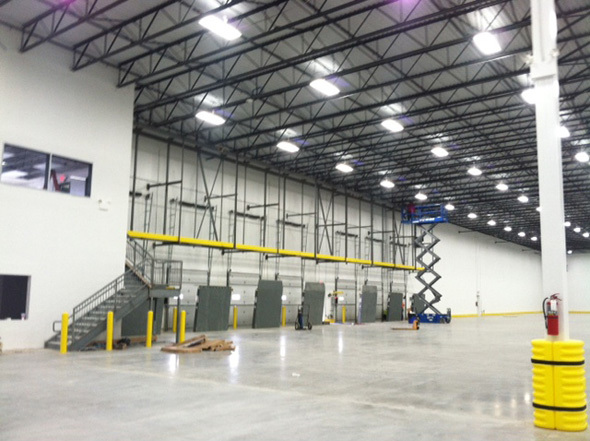 The facility features 14 bays with the capability to add an additional nine bays at a later date if desired by L&F Distributors. 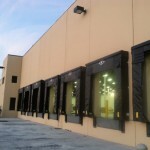 Upgraded finishes on the existing building were incorporated, as well as an upgraded HVAC systems in the existing warehouse.